The death of Russian Lieutenant-General Valery Asapov in Syria is the price Russia was forced to pay for hypocritical US policy, according to Russian Deputy Foreign Minister Sergey Ryabkov. “The death of the Russian commander is the price paid with blood for the hypocrisy of American policy in Syria," Ryabkov said on Monday. 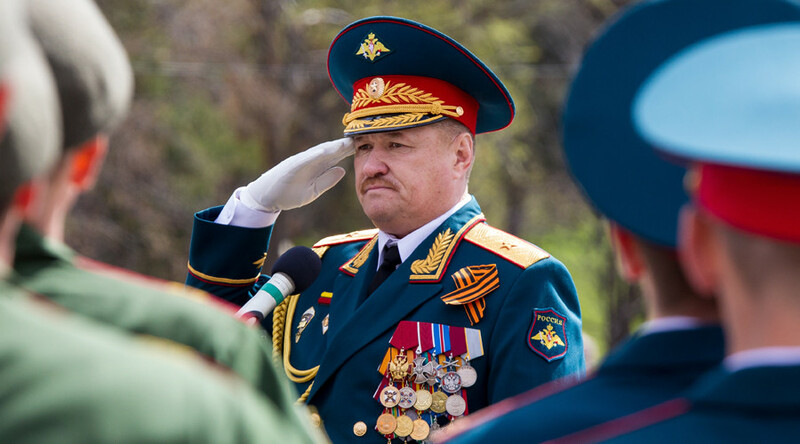 General Asapov was serving as one of Russia’s military advisers in Syria. On Sunday, the Russian Defense Ministry said he was fatally wounded by an exploding shell in a sudden mortar attack by IS terrorists. Moscow is concerned that while Washington claims it is interested in fighting Islamic State (IS, formerly ISIS\ISIL) terrorists, it demonstrates quite the opposite, according to the deputy minister. The deputy minister said Moscow wants Washington’s statements on fighting terrorism not to be at odds with its actions on the ground. Meanwhile, the Russian and US militaries maintain “intensive” contacts at different levels, Ryabkov said. 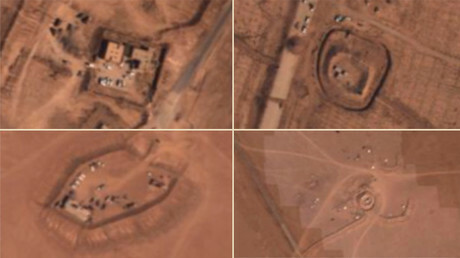 On Sunday, the Russian Ministry of Defense published aerial images which they say show US Army special forces equipment located north of the Syrian town of Deir ez-Zor, where IS militants are deployed. The US troops do not face any “resistance from the ISIS militants,” while their positions have no screening patrol, which could indicate that they “feel absolutely safe” in the area, the ministry said. However, the US Central Command has denied the accusations in a written statement to RT. “The allegations are false. For operational security, we do not comment on ongoing operations or the current positions of Coalition personnel and our partner forces,” the Combined Joint Task Force-Operation Inherent Resolve said. The US State Department spokeswoman Heather Nauert also rejected the allegations as having "no basis," adding in a tweet that Russian officials' statements were "untrue and unhelpful."